If you are moving locally or long distance, you just find the best moving assistance. 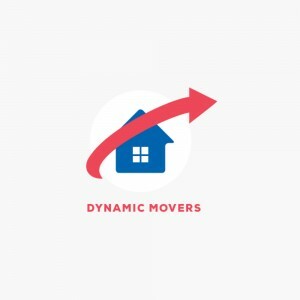 Dynamic Movers NYC offer professional moving services for family movers and corporate companies. Searching for moving companies in New York City can be a long process. However, Dynamic Movers NYC offers you a quick and easy solution for your move. If you need professional packing service and transportation of your belongings, we are the right company for you. 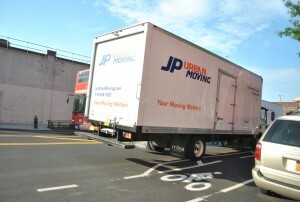 Whether you want an all-in-one moving service or just partial packing of your belongings, let us know. We are one of the most reputable moving companies New York City. If you need any advice about you moving situation, feel free to ask out movers. We are here to help you organize a stress-free move in a matter of days. We show genuine care for our customers and their possessions.